If I find any discount codes I'll list them down below, because who doesn't love a discount? 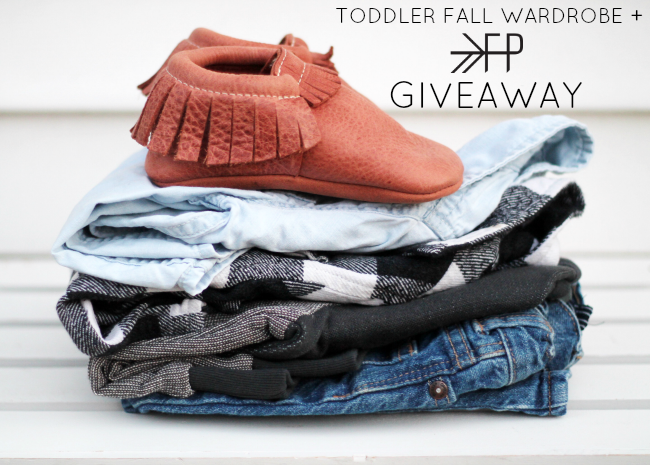 Fall is basically here and if you know me, you will know that Freshly Picked moccasins are a wardrobe staple for my little guy. Evan has been wearing FP moccs for almost three years. 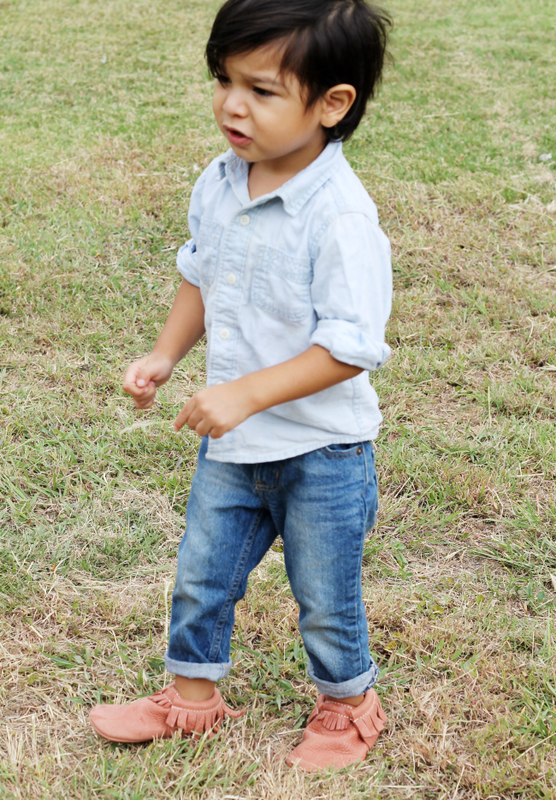 He learned to crawl, walk and is now running in his moccasins. If you own a pair for your little one you know how amazing they are. We recently started purchasing other shoes for Evan, but Freshly Picked are by far our favorite. They are so soft and comfortable. Evan never complains about his moccs being too tight and he never shows signs of discomfort. The reasons to love Freshly Picked are endless. 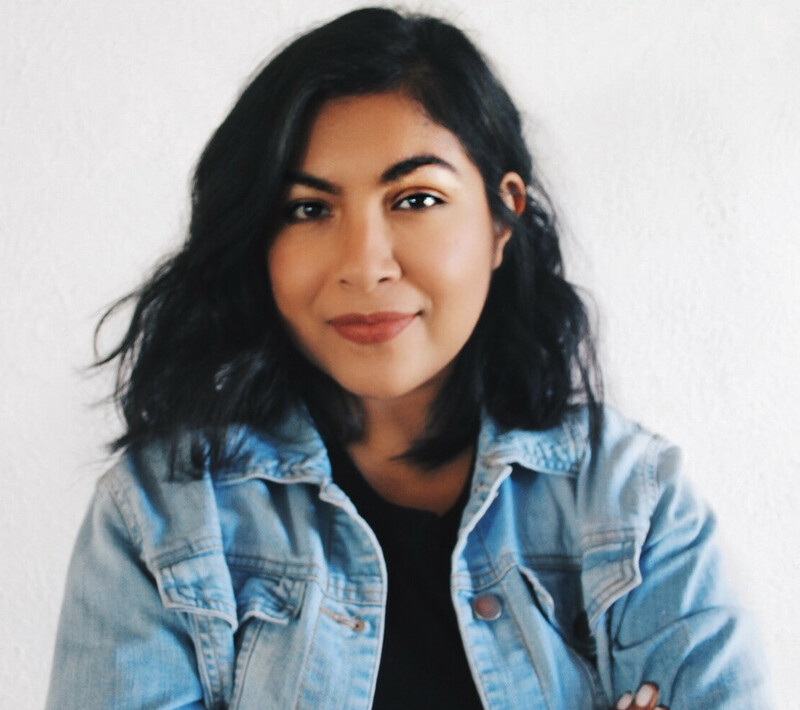 Learn more about Freshly Picked HERE. I originally found Freshly Picked on Instagram. Once I saw them I knew I would purchase multiple pairs for Evan. 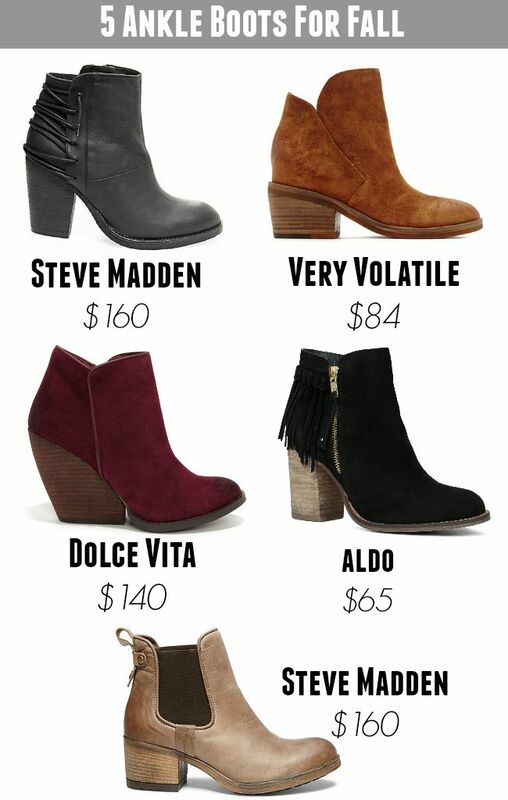 They are genuine leather and made in the USA. They range from size 1 to size 9, and size 0 (crib moccs) are available in select colors. We are currently obsessed with Red Rock from the Utah Collection. I think it's perfect for Fall and looks great with denim. Weather in Texas can be so crazy. Especially when transitioning from one season to another. We keep it casual until it gets cooler then we can add accessories like vests, tights and beanies. 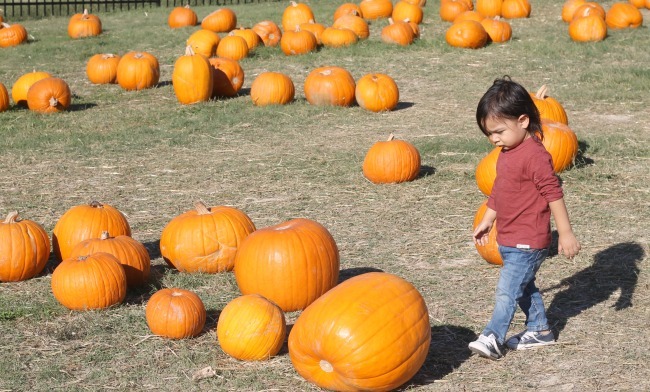 Fall is by far one of my favorite seasons and finally being able to dress Evan is something other than a t shirt and shorts is a wonderful feeling. We decided to try on a few outfits to show you how you can style Freshly Picked Moccasins this Fall. Plaid and Denim are by far my favorite trends, and then that fringe on the moccs just ties the outfit together. This review and giveaway was made possible by Freshly Picked. I was provided product free of charge to facilitate my review, but all opinions are 100% my own. One thing that is on my grocery list every few months is air freshener. We run out so fast because that unwanted smell always comes back. I have tried Buddha Fresh for a little over a month and have absolutely been loving it. 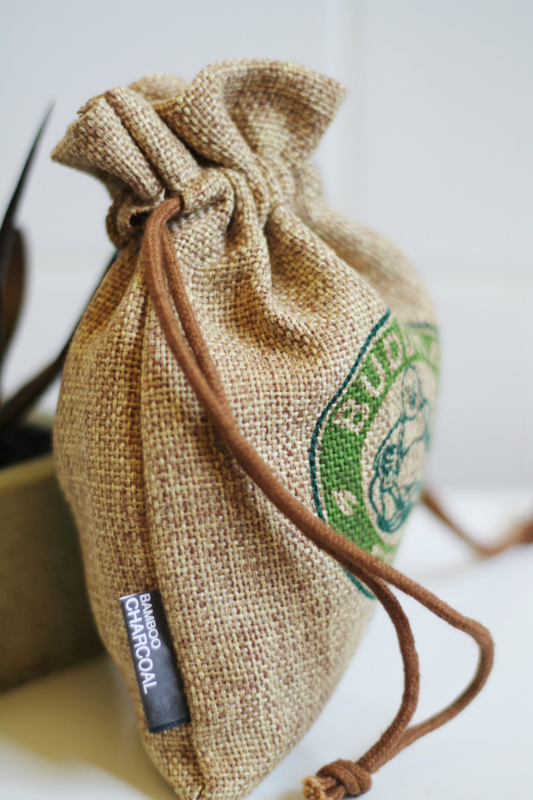 Buddha Fresh is an Eco Friendly Air Freshener made out of 100% Bamboo Charcoal. It serves as an all natural deodorizer and air purifier. It absorbs odor, bacteria, harmful pollutants and allergens to naturally purify the air and remove those unwanted smells. I am all for anything that is Eco friendly. 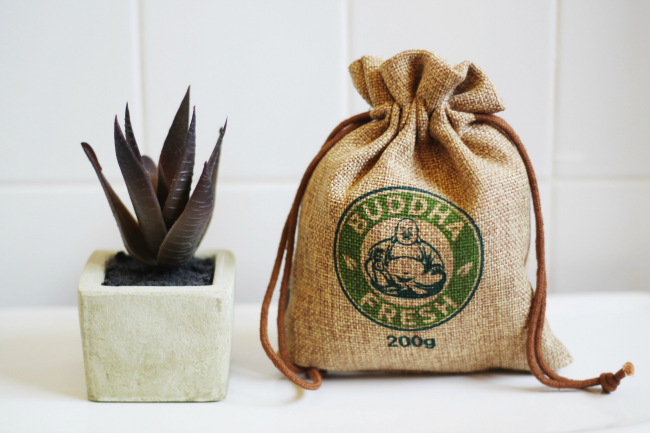 Most air fresheners are full of toxic chemicals that only mask the odor, unlike Buddha Fresh no chemicals are needed and the results are outstanding. 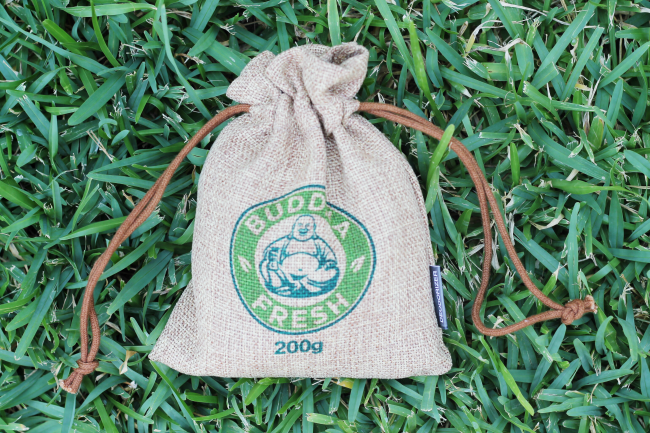 It's also really neat that each Buddha Fresh bag lasts up to two years. This review was made possible by Buddha Fresh. I was provided product free of charge to facilitate my review, but all opinions are 100% mine.